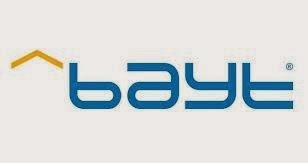 Register and apply for thousands of jobs available on Bayt.com for free! Dina Tawfiq from Bayt.com guides you through the process of building and posting your CV or resume on Bayt.com, the leading job site in the Middle East. Posting your CV on Bayt.com is the first step to finding jobs in Dubai, UAE, Qatar, Saudi Arabia, and throughout the Middle East. Bayt.com is the leading job site in the Middle East, connecting job seekers with employers looking to hire. Every day, thousands of new job vacancies are listed on the award-winning platform from the region's top employers.